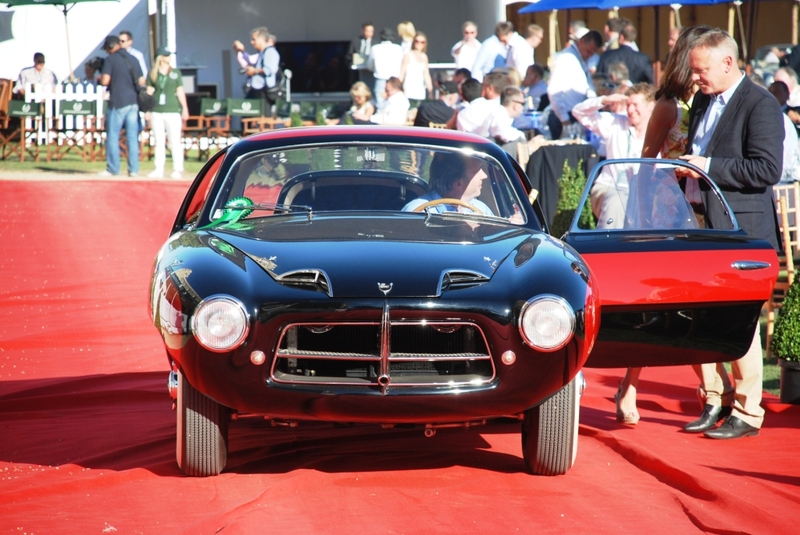 Postcard from Salon Prive 2012. Apologies for the lateness of this postcard, but it’s been a very busy year for car shows. Well, I’d heard of Salon Privé for many years, but due to circumstances, time and cost I’d never made it to this event until this year. Given the cost (in excess of £195 upwards), it’s not going to be an event that all can afford.  This years event was the 7th time it has been held and was according to the organisers the most successful Salon Privé ever. Personally, I thought this event was unique and a truely stand out event compared to other such events, and I had a truely wonderful time. The weather was wonderful, glorous sun in September (unexpected and well received), in the beautiful surroundings of the lawns of historic Syon Park (very nice indeed). 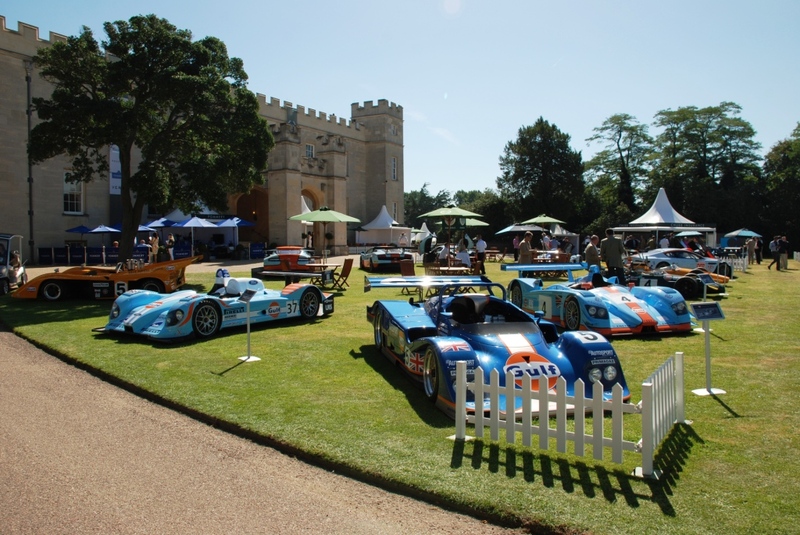 It was a garden party to rival the very best with exquisite lawns bursting with spectacular supercars, classic cars, luxury brands, daily parades, beautifully dressed guests, wonderful food and drink (inclusive) and an atmosphere that was as relaxing as it was intoxicating. I suspect this event is not too congested (like other events such as Goodwood Festival of Speed) due to the cost and that is is a mid-week event. There is a relaxed atmosphere, no litter and as much food and drink as you so desire, shame I was driving! 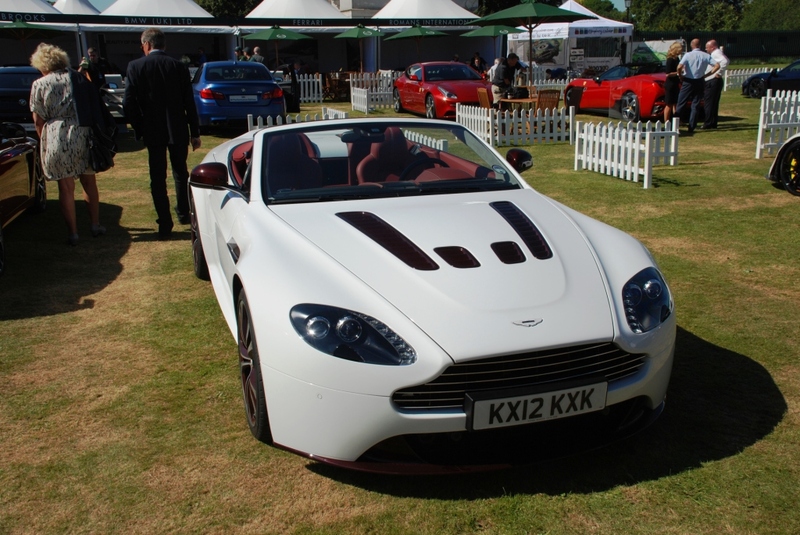 There were international debuts for the Aston Martin V12 Vantage Roadster (below) alongside brands such as Tushek from Slovenia, Rimac from Croatia and Touring Superleggera from Italy provided the glamour and exclusivity on the Super Car Lawn. The Chubb Insurance Concours d’Elégance demonstrated very clearly why it is so highly regarded with its sensational jaw-dropping displays of classic Ferrar F40s, Mercedes-Benz 300 SL Gullwings, 60s Sports Cars and motor bikes. 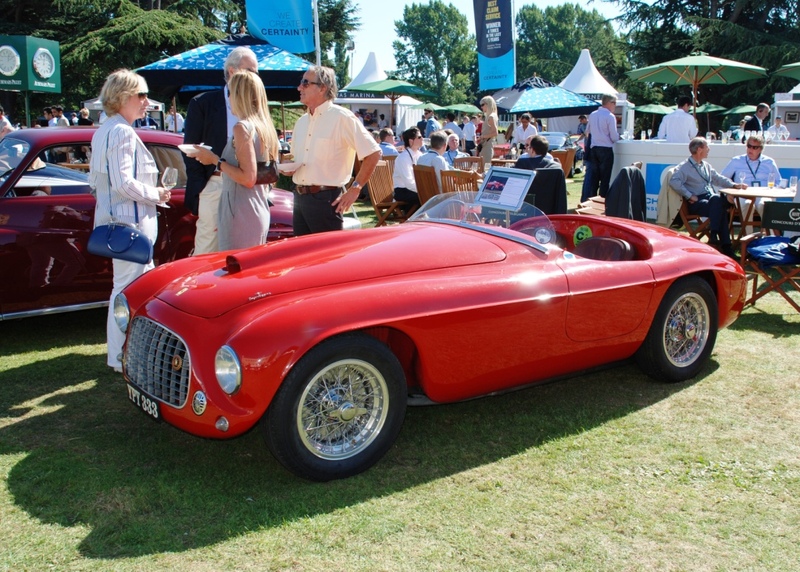 Our congratulations go to all the winners, but particularly to the Best of Show winners, Dudley and Sally Masson-Styrron with their stunning Ferrari 166 MM Barchetta (below). 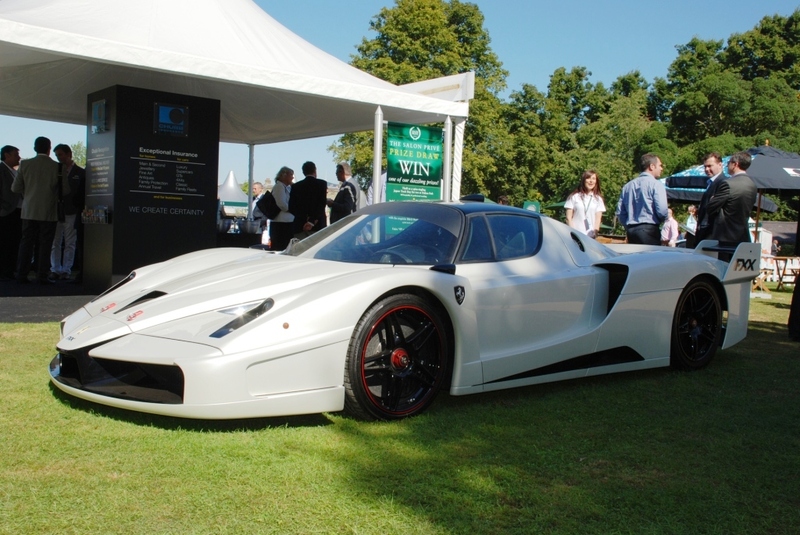 The Ferrari FXX (not street-legal) is based on the street-legal Ferrari Enzo. Production of the FXX began in 2005. Ferrari built 30 FXX’s, 29 were sold to pre-selected past Ferrari customers, a 30th was retained by Ferrari and presented to Ferrari’s F1 World Champion driver, Michael Schumacher, when he retired from Formula 1 racing at the end of 2006. 6.6 litre turbo diesel engine. The standard car can reach 200 mph and at 70 mph can supposidly achieve a mad 68 mpg. 0-60 mph in 3.7 seconds and an awesome interior. 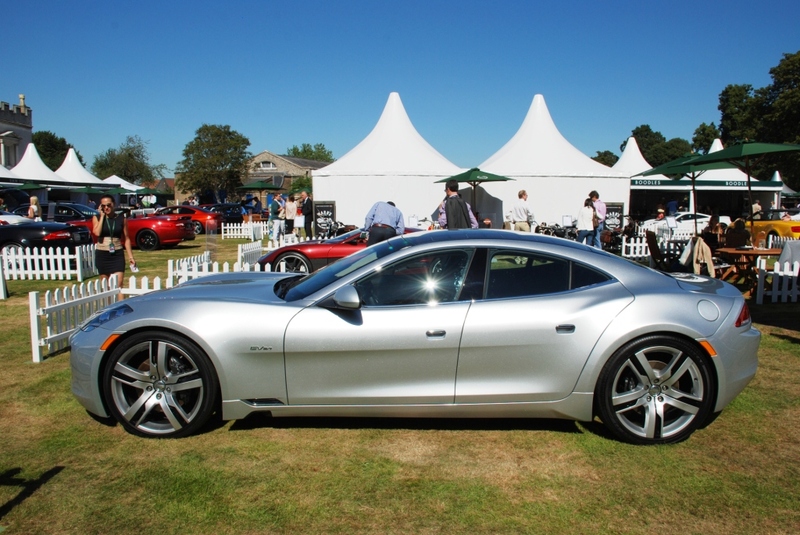 The plug-in hybrid luxury car produced by Fisker Automotive. First deliveries took place in the U.S. in November 2011. The Karma features a 125 mph (201 km/h) top speed and is capable of reaching 60 mph (97 km/h) from a standstill in 6.3 seconds. The Rofgo Gulf Collection (see picturs at the very top), all the Ferrari F40s, the Pegaso Z-102 ‘Thrill’ (below), Ferrari 250 GT SWB California Spider (of course), De Tomaso Mangusta and ISO Grifo A3C. I could go on and on, but I’m not going to. If you want to see more pictures go here, videos from the day here. Lobster for lunch, Pommery Champagne throughout the day and afternoon Tea , this year’s event was one to remember and I’ll certainly be looking to pencil this into our diary yearly from now on. 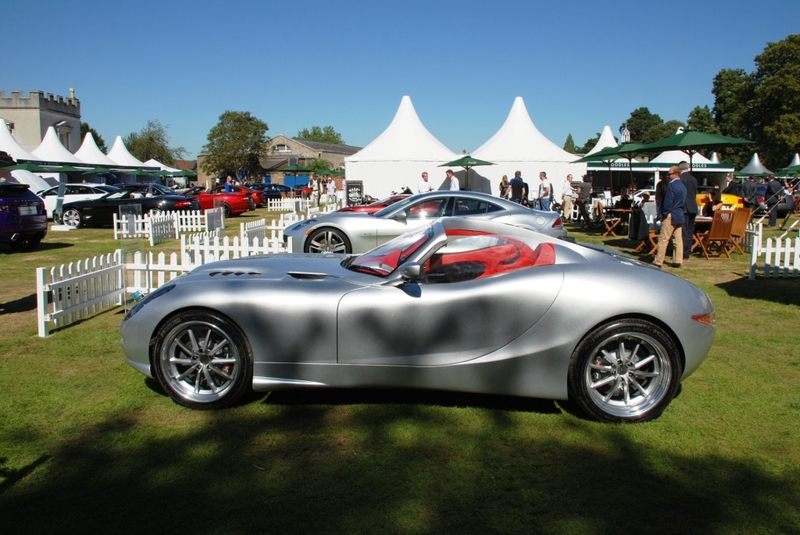 Dates for Salon Privé 2013 are Wednesday 4th – Friday 6th September 2013. The beautiful Aston Martin V12 Vantage Roadster.